Support groups and online resources can help caregivers deal with stress. Caring for a sick or dying loved one can certainly be rewarding, but it can also be stressful. Indeed, nearly half of all family caregivers say they are “somewhat stressed,” and more than a third are “highly stressed,” according to the National Alliance for Caregiving/AARP "Caregiving in the United States 2015" report. If you’re one of them, here are some tips that will help you avoid burnout. 1. Remind yourself that your work has value. Never forget that what you do is worthwhile, in all sorts of ways. According to an AARP Public Policy Institute report, about 40 million family caregivers provided 37 billion hours of care for parents, spouses, partners and other adult loved ones worth an estimated $470 billion in 2013, up from $450 billion in 2009. How much is $470 billion? It’s nearly as much as the total sales of the world’s largest companies, including Walmart ($485.9 billion for the fiscal year ending Jan. 31, 2017). 2. Find ways to mass communicate. Of course everyone wants to know how your dad’s surgery went, but it can be exhausting trying to inform people individually over the phone or by email. Sites such as CaringBridge allow you to send messages to everyone all at once. Other similar sites include PostHope and MyLifeLine.org. 3. Join a support group. The Family Caregiver Alliance has a family care navigator tool to help you locate resources, including support groups near you, and also gives you the ability to join an online caregiver group. 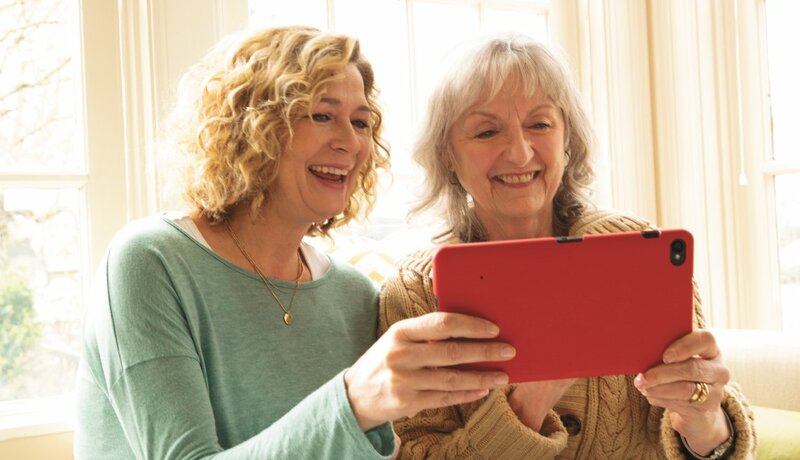 You can chat online with other caregivers in the same situation on AARP’s website, too. Services and support in your area can also be found through Eldercare Locator, a public service of the U.S. Administration on Aging. In addition, the Alzheimer’s Association and CancerCare websites offer information on support groups. The Well Spouse Association is another good source if you need help connecting with other caregivers. Seek out simple tools like calendars and to-do lists that can help you prioritize your responsibilities. 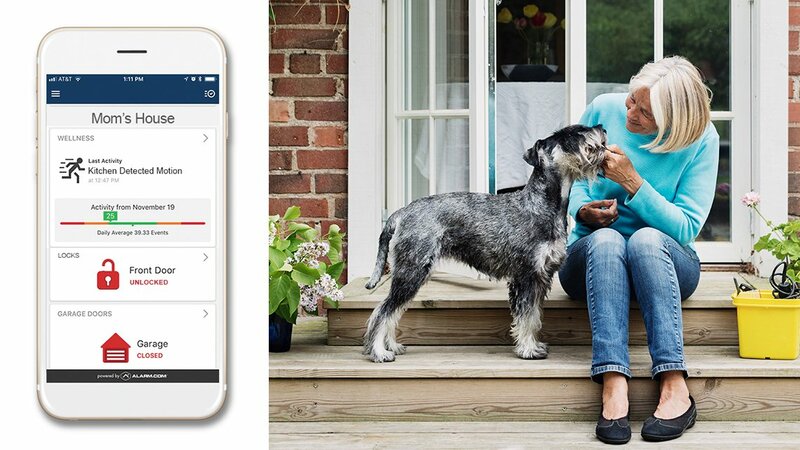 Work with your loved one to create an inventory of where important items are kept. It’s essential to know the location of certain documents: Social Security cards, marriage and birth certificates, a will or trust, the deed to the house, and insurance and bank account records. Staying organized will give you peace of mind and leave you better prepared down the road. 5. Nurture the positive relationships in your life. You may be overwhelmed, but take time to talk with friends and family you are closest to. Spend an evening with someone who is a good listener. Limit your interactions with negative people who will drag down your mood and perspective. Surround yourself with those who appreciate you and really care. You can’t keep going 24/7. Everyone needs a break — even caregivers. Ask a friend or relative to take over for a few hours every so often so that you can take a walk, catch a movie or go out to dinner. 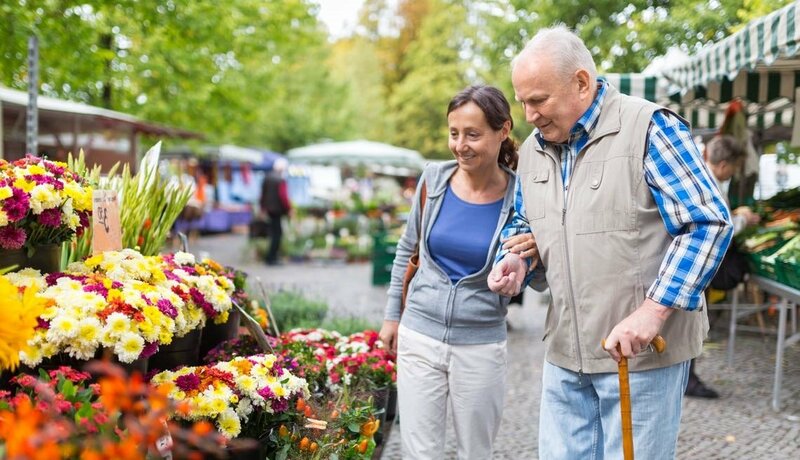 Eldercare Locator also can help by providing area-specific recommendations for services such as home care, meal plans and transportation options. Find out about adult-day-care centers in your community, which sometimes provide care in a group setting for older people who need supervision. 7. Don’t forget to take care of your own health. Set a goal to establish a good sleep routine and to exercise a certain number of hours every week. Be sure to eat healthy and drink plenty of water. And see your doctor for recommended immunizations and screenings. Tell your physician that you’re a caregiver, and bring up any concerns you may have. A daily relaxation and meditation practice can be beneficial, as well.